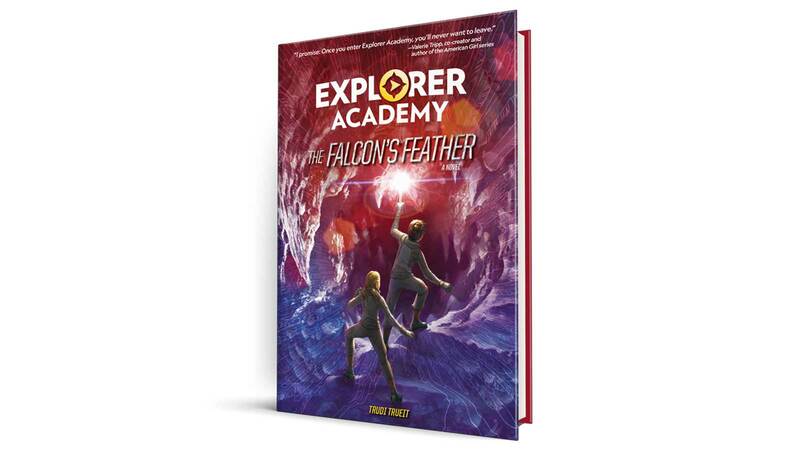 National Geographic is giving away 10 copies ot their new book Explorer Academy: The Falcon's Feather. 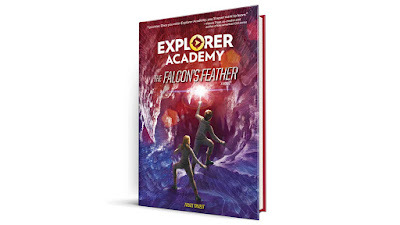 It’s an adventure of a lifetime when Cruz Coronado sets sail for the shores of Iceland and Norway aboard the Explorer Academy ship to continue his studies at sea. But things take a turn when he must embark on a dangerous mission to uncover the first piece of an important puzzle his mother left behind. When a friend of Cruz’s mom meets an untimely end, Cruz’s luck seems about to run out and the questions multiply. What does the puzzle mean? Where will it lead? Who is following him? ... and why.